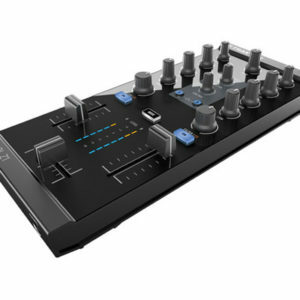 DJs at Sweetwater love the feel of the Magvel crossfader, based on the Magvel Fader Pro from the DJM-S9 pro battle mixer. 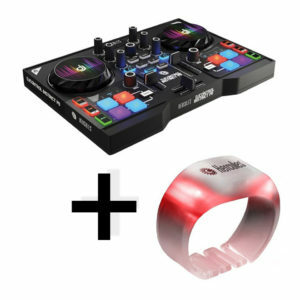 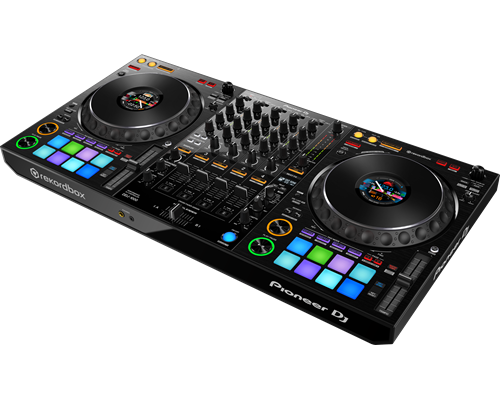 Pioneer DJ has updated the Magvel fader for the DDJ-1000, to offer even more durability and nuanced control. 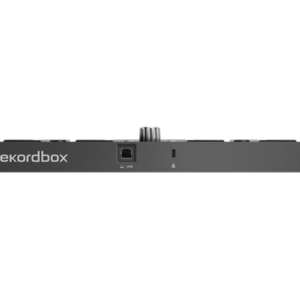 Also, the software processing for jog wheel and crossfader operation has been refined for greatly reduced latency, creating a faster and more intuitive feel than ever. 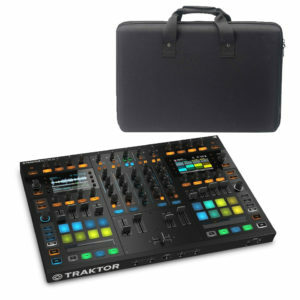 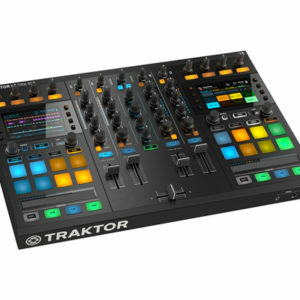 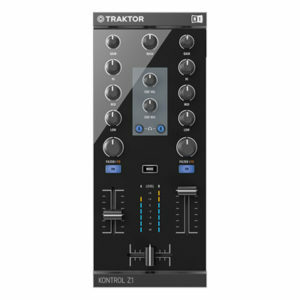 The Native Instruments TRAKTOR KONTROL D2 Next-Generation Deck is a DJ controller designed to work with TRAKTOR PRO 2 DJ software. 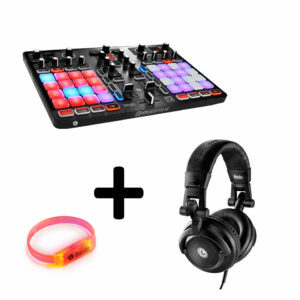 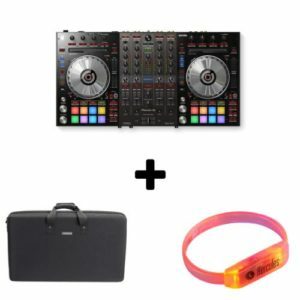 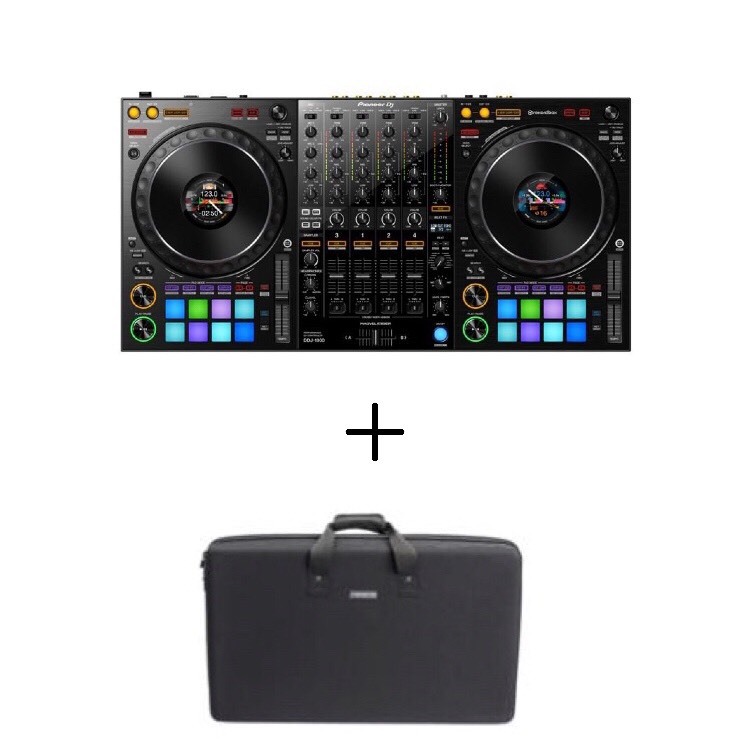 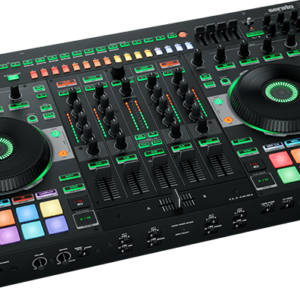 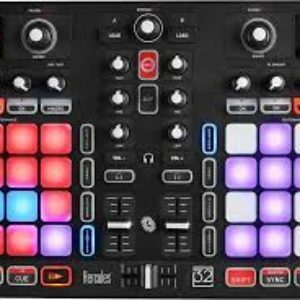 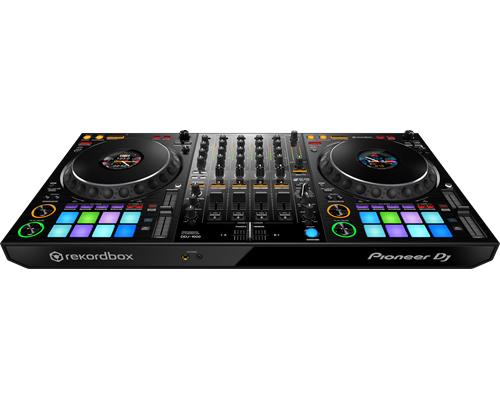 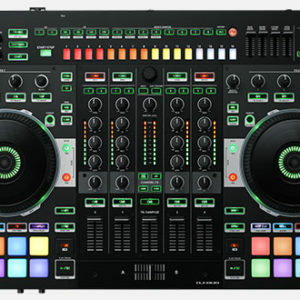 The controller features 10 knobs, eight color-coded backlit LED pads, four faders, and an integrated high resolution display to help you focus on your music and not your laptop. 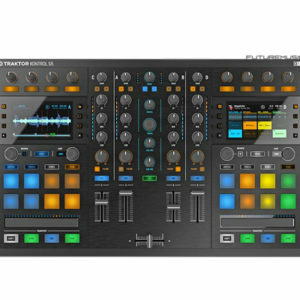 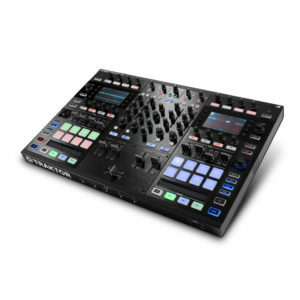 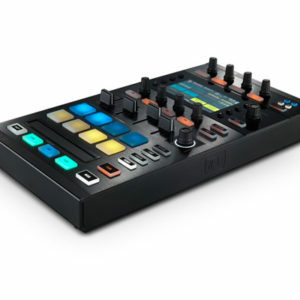 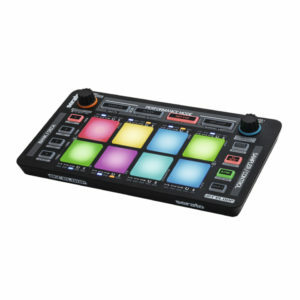 The TRAKTOR KONTROL S5 from Native Instruments is an all-in-one combination 4-channel DJ controller with an integrated audio interface and designed for included TRAKTOR PRO 2 software. 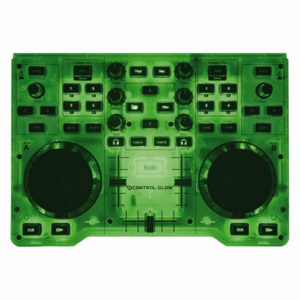 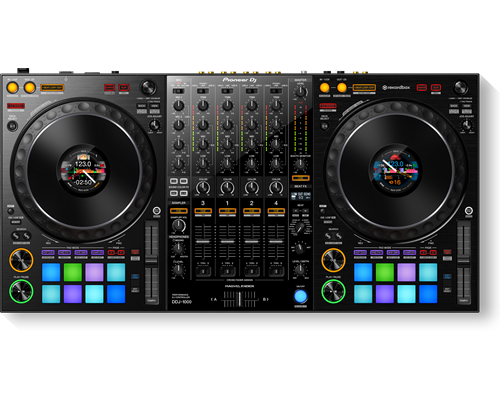 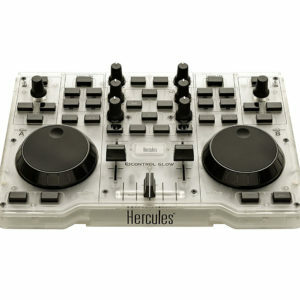 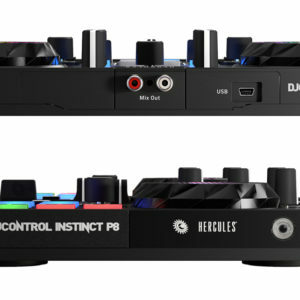 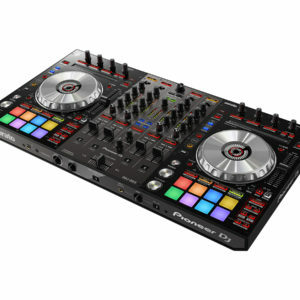 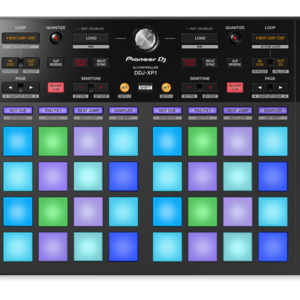 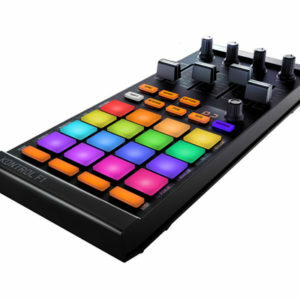 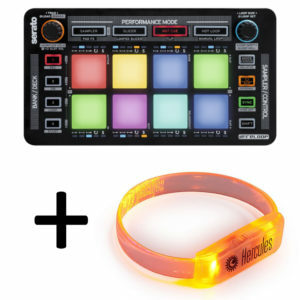 The controller features a dual built-in high-res displays, knobs, faders, and LED guided touch-sensitive strip controls.